We have been thinking for awhile about how to better serve our customers. Our brainstorming produced some fabulous ideas! We will be revamping the blog. It’s going to be a great resource for music enthusiasts when it’s all done. But…it’s going to take a few months to reconfigure. We may even need to shut it down for awhile. We thought we’d give you a heads up before disappearing. We will be back with something better! Things will be changing, but just for The Master Musician Blog. You can still visit our store website at http://www.mastermusician.net to see what we are up to. 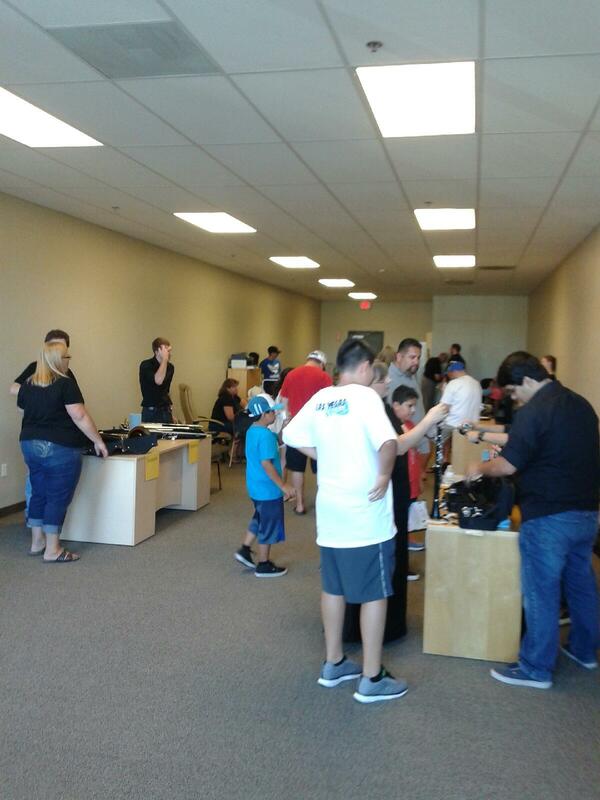 If you are in the area, definitely stop by the store and say hello! Scroll down to the bottom of this page to get directions. Another way to stay in the loop is to get our store emails. Go here to sign up! I’m excited to see what the future holds! I had better get to work. YAMAHA is in the house! BIG NEWS!! We are now a Yamaha dealer! 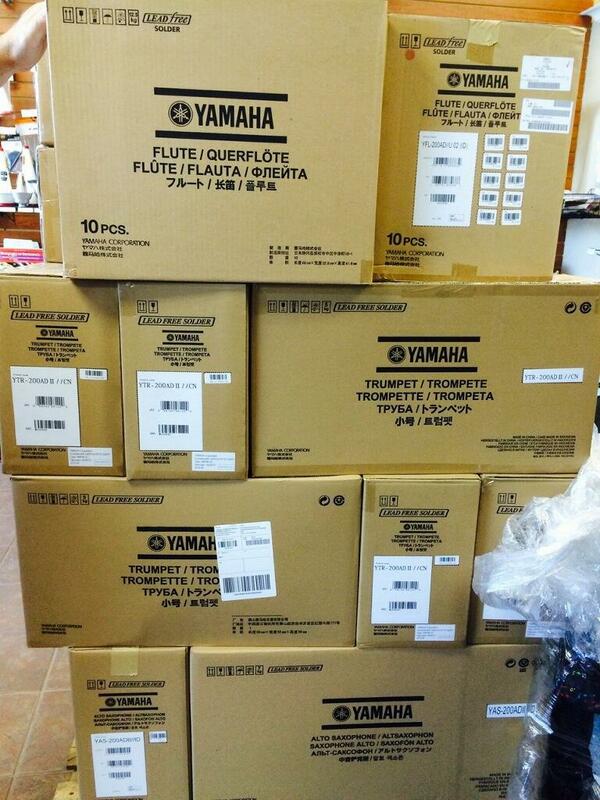 We have Yamaha trumpets, flutes, and alto saxophones in stock right now! More instruments are coming! It’s like Christmas around here! =) We also have our September Special Here! I have to run, but I just had to share this exciting news with you! We are so busy again this year that we need to extend our store hours until further notice. 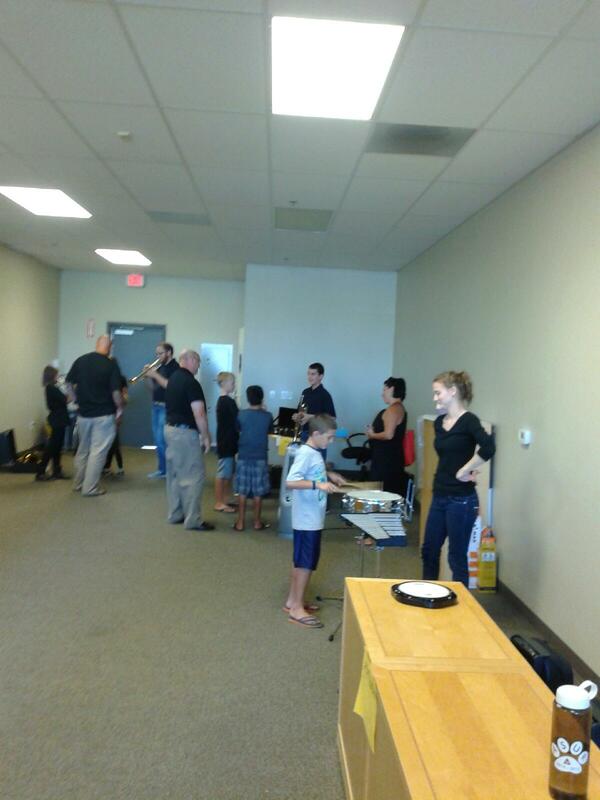 Instrument Petting Zoo was a success! We have gotten off to a fabulous start to our Rental Season! 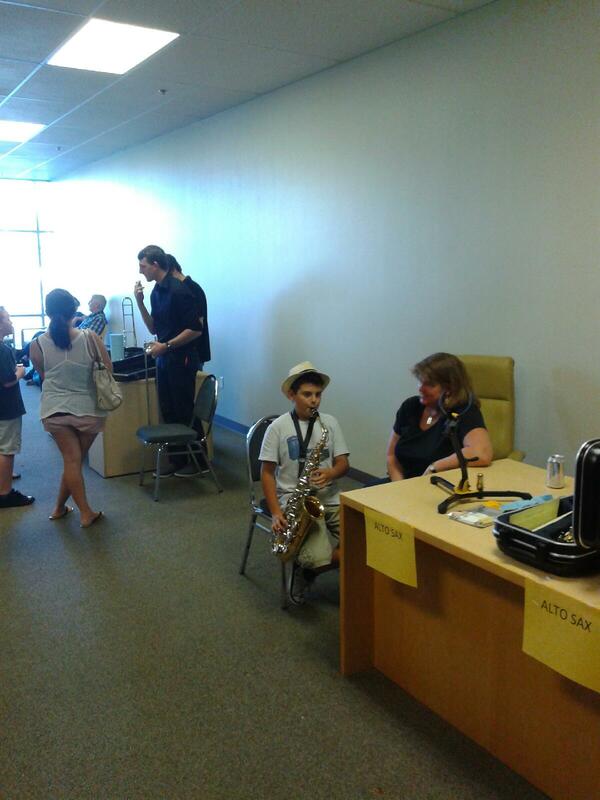 This past Sunday we entertained you with an “Instrument Petting Zoo!” There were so many parents and students that showed up to enjoy a hands on instrument experience! Take a look! Thank you to everyone that continues to support The Master Musician! We have many more rental nights coming to a school near you. Music is thriving in this community. We are so excited to be apart of it! I have to admit something….I completely forgot to mention one of the most important reasons why you should rent an instrument from The Master Musician. This is HUGE so please read on. We love Band Directors! 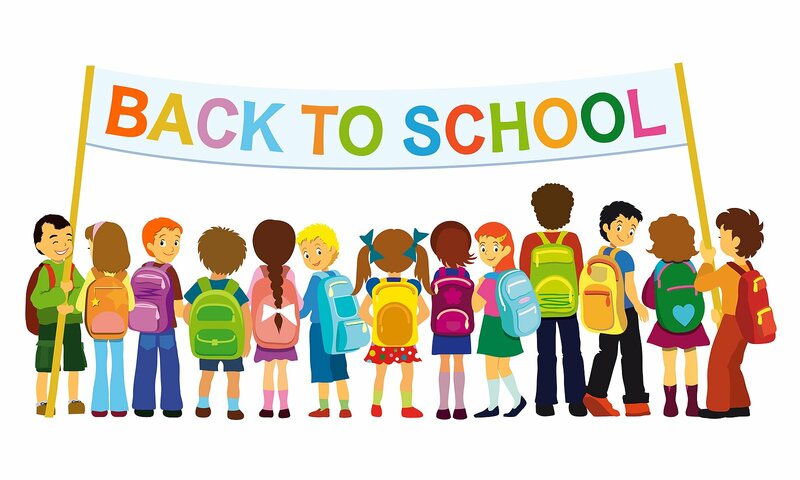 They are constantly investing in your children during the whole school year. 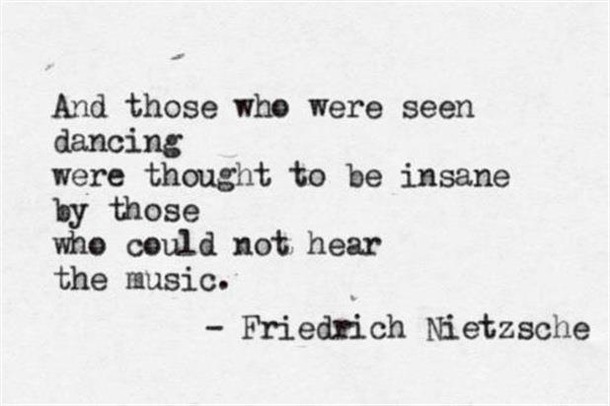 They teach music. Direct band performances. They have to know pretty much every musical instrument out there. They have to understand kids. It’s like the one room school house approach. You have many students with different musical abilities. Somehow they listen to hours and hours of music practice (which we all know is exactly that…practice) and they have to get everyone to play the same songs in the right key at the right time. It’s amazingly magical! Unless of course, those school instruments are really dirty or have dents or need new strings. Somebody has to fix those instruments to keep them playing beautifully. There is a cost involved, of course. Band Directors have to work with a BUDGET. Yikes! That’s the word that strikes fear into a teacher’s heart. So many needs and very little money to help. That is why your band director needs you to rent your instrument from The Master Musician. 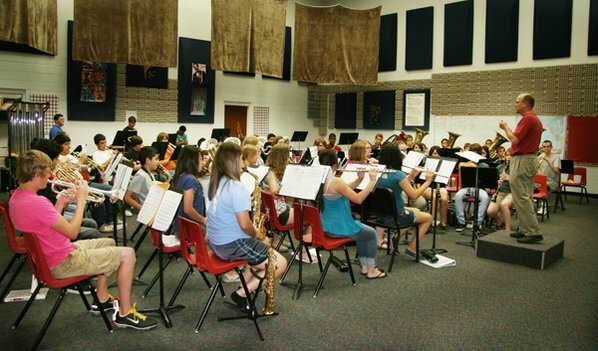 Every instrument rented from us accumulates money for the band program that the student is in! These are called Rental Repair Credits. A percentage is given back to your school band program! It’s basically FREE Repair money to use in our repair department by the band directors for their school instruments! It doesn’t cost you anything extra. It’s our way of GIVING BACK to the community! Remember us when renting your instrument this fall. Got questions about the Rental Repair Credits? Call us at the store @951-677-7575. 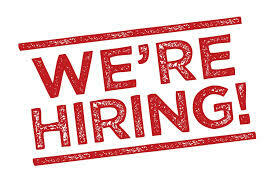 Wanna work in a music store??? for our Fall Rental Season! to work nights and Saturdays! It’s the middle of July already! Can you believe it? School is approaching. Some of you are excited to send the kids back because you miss your routine and free time. Others are sad to see summer and all its glorious beach/pool/barbecue/relaxation days fade away with the heat. No matter which category you fall into, it’s time to start preparing. Music is a valuable part of any school program. 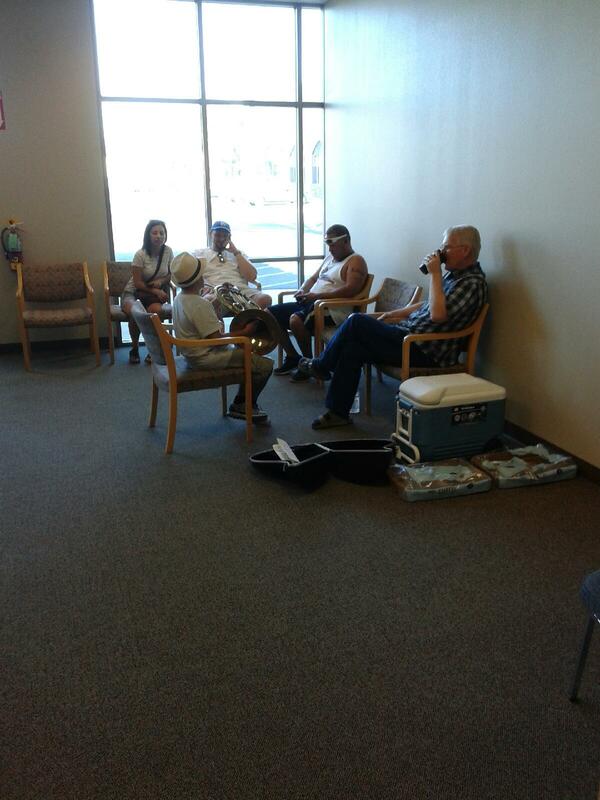 Your kids may be in public, private, charter, homeschool, private tutor, etc….and they still need music. 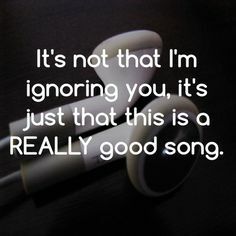 Numerous studies have proven that music helps your kids learn. It’s time to think about band, instruments, and music lessons. Let me help you with the instrument rental. Here at The Master Musician, we have an awesome Rental Program. We have a variety of instruments to rent and many different ways to rent them. Your Instrument Rental price at The Master Musician is all-inclusive! That means that our monthly rental price includes 3 things: rental fee, tax, and our maintenance plan. We give you the “walk out the door price.” When comparing rental prices make sure you ask about ALL the fees before signing a contract. 1.) You have access to our in-house maintenance. That means we look at your instrument and fix it. 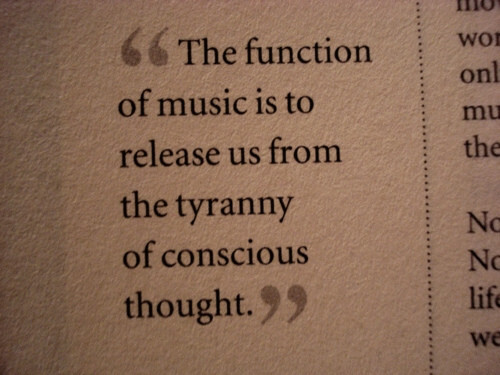 Put your mind at ease when you rent from The Master Musician! 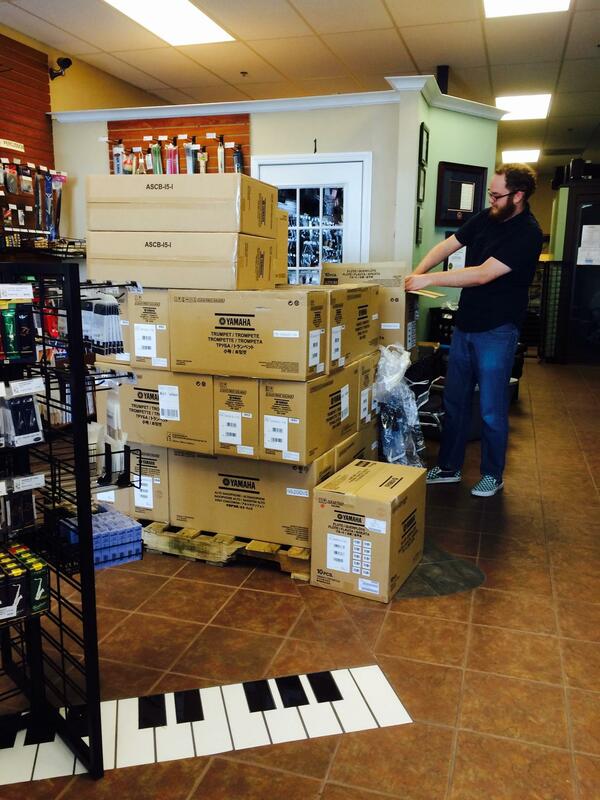 We will help you keep your instrument playing beautifully! 2.) Quick turnaround on instrument repair. We do 95% of our repairs. That means that you give it to us. We repair it and give it back. That quick and simple. 3.) You get to talk to us in person and we’re local. No need to drive far away or trust your instrument to a person you’ve never seen before. We are here to help you! Why is a 9 Month Contract important? 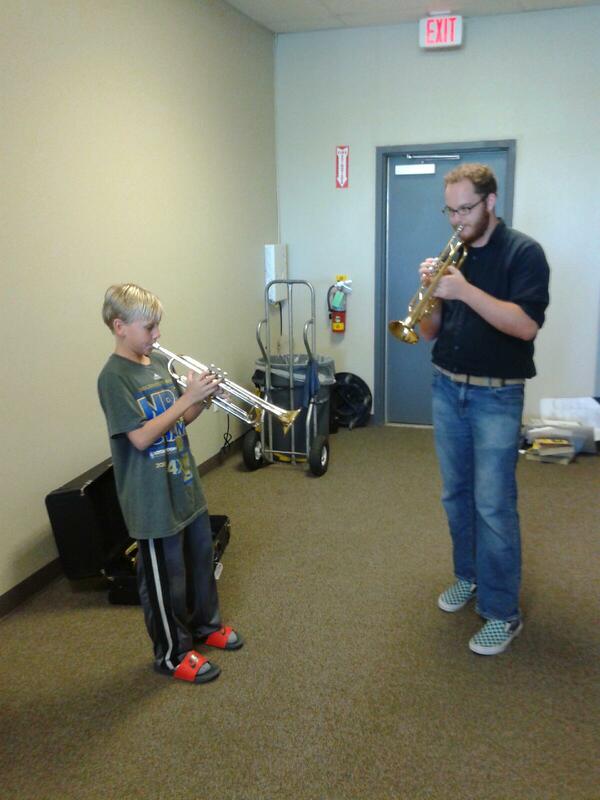 1) The student needs time to learn the instrument. We get it. Kids don’t always love band and they want to quit. 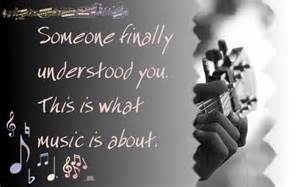 We understand, but we also know that it takes time to learn a new instrument. Commit to the school year and then decide. It builds character and stamina. 2) Want a different instrument? No problem! 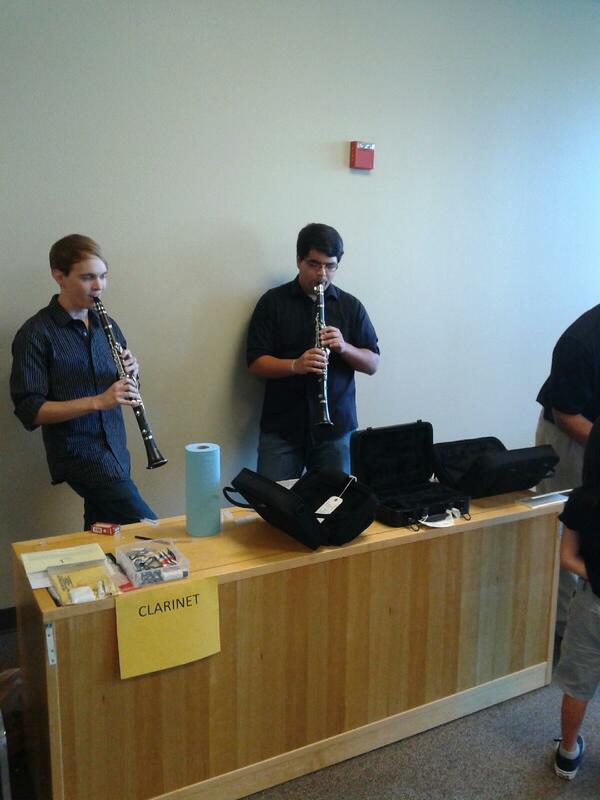 If your student wants to change their instrument during the school year, we can make the switch. 3) By committing to a 9 month contract, you are helping the Band Program! Help keep music in our schools! Tell the Band Director that you are there to stay for the school year. Everyone wins! ARE YOU READY TO RENT? RENT ONLINE OR STOP BY THE STORE! 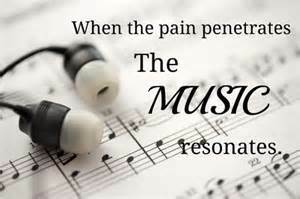 Follow me on my musical journey!